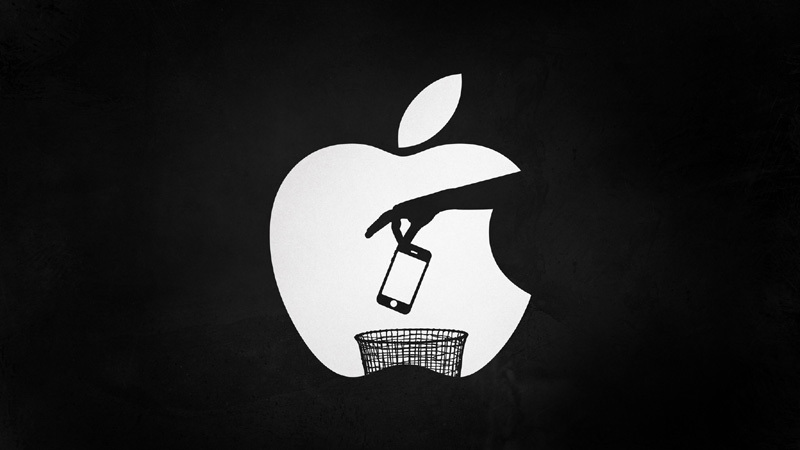 Life Hacker is offering advice on ditching Apple completely. A lot of the info in the article might be common knowledge but it is pretty handy to have all in one place if you are making the switch. Apple keeps giving us reasons to say goodbye. iOS 11 is buggy as hell, with the most recent error making iPhones almost unusable, and the latest version of macOS briefly exposed Mac owners to a major vulnerability. As for the iPhone X, it may be pretty sleek for an iPhone, but Apple’s still playing catch-up to its Android competition.